Veggies are delighted to have topped the table in the Ethical Consumer Magazine’s “Ethical shopping guide to vegetarian and vegan burgers & sausages“, as reported on the Vegan Society’s blog. Our mixes are available from our online shop, so you you can make the same burgers as us, happy in the knowledge that they are currently rated as the Best Buy by the Ethical Consumer Research Association, the UK’s leading alternative consumer organisation, researching and recording the social and environmental records of companies since 1989. Other caterers are also invited to contact us to discuss using our products. Veggies Catering Campaign is listed as one of the Top 3 Caterers in Nottingham. 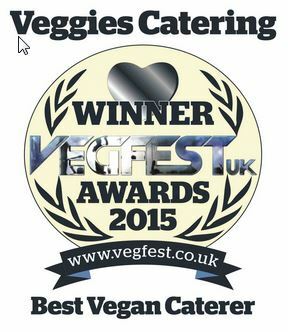 We are delighted to have won the Vegfest award for Best Caterer Serving Vegan Food, just 3 weeks before our 30th anniversary. We send thanks all who voted for us. See all the Vegfest Awards Winners here. 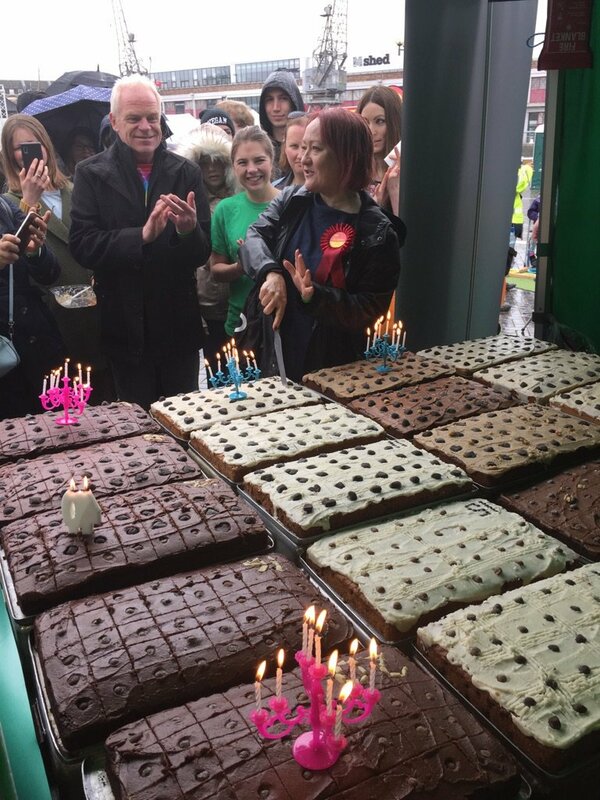 Unfortunately we missed the Awards Ceremony at VegFest London on 27th September 2014, as we were catering an 88th Birthday Celebration in Newark and also a Peace Fair in Nottingham. Thanks to Charlee from The Black Fish for accepting the award on our behalf. 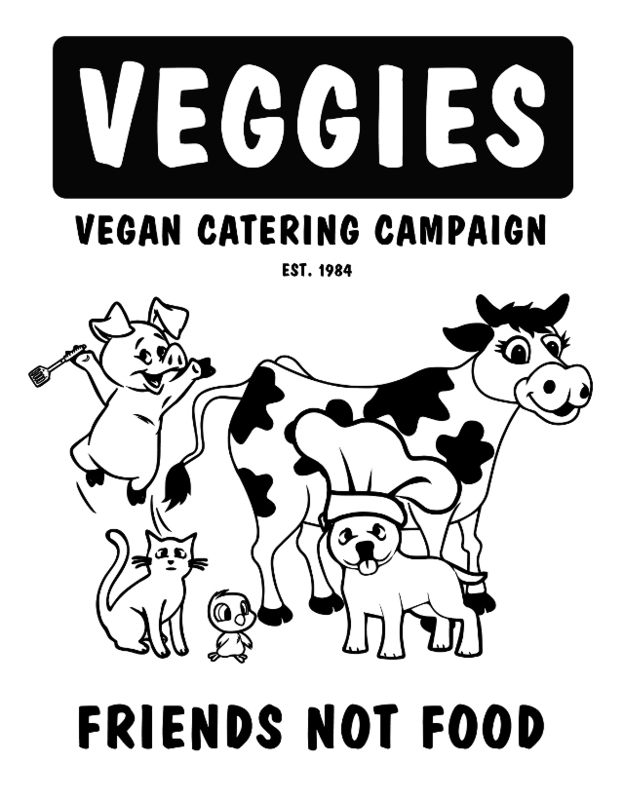 Veggies Catering Campaign is pleased to share its 30th Anniversary with the 70th Anniversary of the Vegan Society and, by the time of our anniversary party on 18th October – to which all are welcome, we will have attended 70 events with all-vegan catering and vegan outreach. 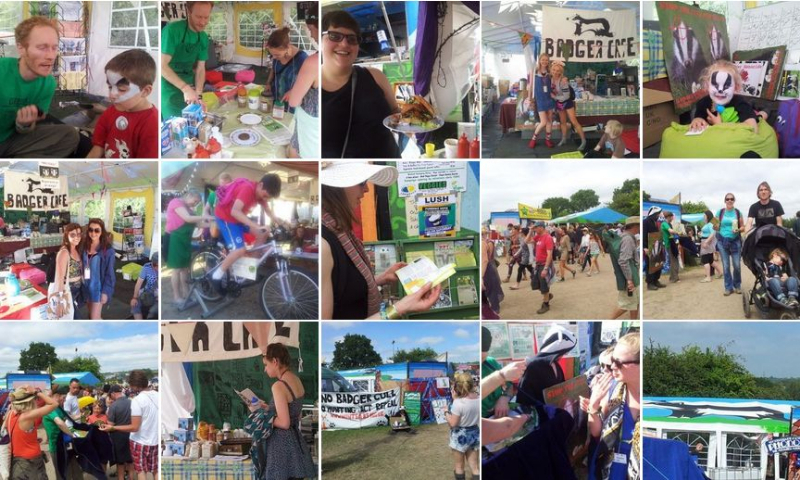 “This year was the sixth year of the Festival’s Green Traders Awards, given by Glastonbury, Greenpeace, The Soil Association, The Fairtrade Foundation and Nationwide Caterers Association (NCASS) to the traders who did the most to help make the Festival greener, fairer and more sustainable. 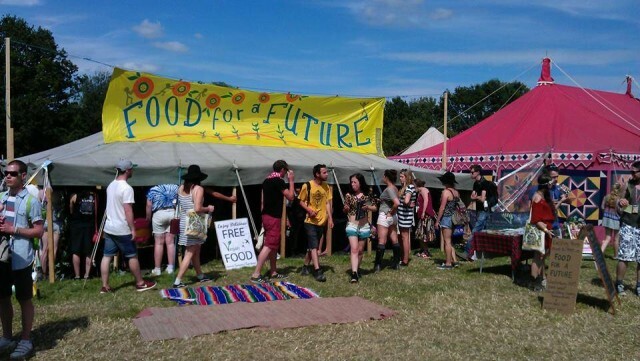 “Once again this year a team of Greenpeace volunteers trekked across the festival site interviewing traders, quizzing them about everything from: how they arrived on site, what their stall was made of; how much of their stock was Fairtrade, organic or recycled, and any other ethical criteria they proactively used to reduce their impact on the environment. Read full story, with details of other Award Winners (and well done to them all) at Glastonbury Festival News. Special congratulations to “the winner of this year’s Gold Award for food … last year’s runner-up No Bones Jones, who do vegetarian and vegan food”. Veggies has been shortlisted in the Green Trading Standards scheme at previous Glastonbury Festivals and are 3-times winners of the ‘Best Vegan Caterer’ Awards. Our submission to Glastonbury Festival Green Trader Awards in 2010 can be seen at our Ethical Policies page. Subject: Vegetarian Website Award – Congrats! 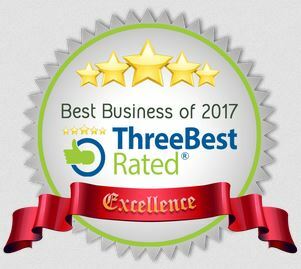 We at VegOnline.org are pleased to present you with the Vegetarian Website Award for excellence in vegetarian information! We understand the value of free, accessible information regarding vegetarian and veganism: great recipes, insightful articles, and tips to make people’s diets that much healthier. Veggies helps further the vegetarian cause, and we think you should be honored as such. Thank you for everything Veggies does to increase food awareness – your service is highly valued. “Your unflinching commitment to the cause of compassion for animals is exemplary. 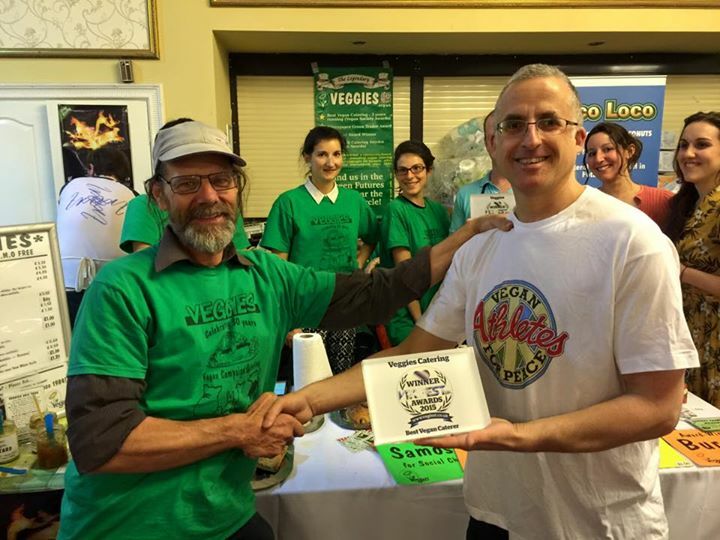 For over 20 years you and your team have promoted a vegetarian and vegan way of life by providing delicious vegan food at events throughout the country. 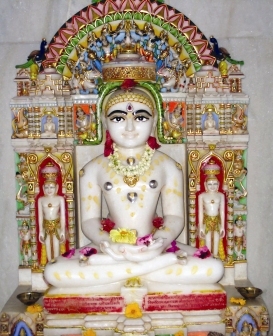 At the Millennium Pledge Vegetarian Rally in Hyde Park on 31st December 1999, the Young Indian Vegetarians presented Veggies with their ‘Mahaveer Award’ for ‘services the promotion of the vegetarian lifestyle and compassion towards all living beings‘. “We hereby pledge to bring about a 21st century in which the human race will finally make peace with the animal kingdom. Human beings will no longer kill, maim, torture or exploit fellow beings for food or other purposes. Animals will have fundamental rights which will be internationally recognised”. Veggies Catering Campaign : Best Place To Eat in the 2010 Eco Veggie Awards! 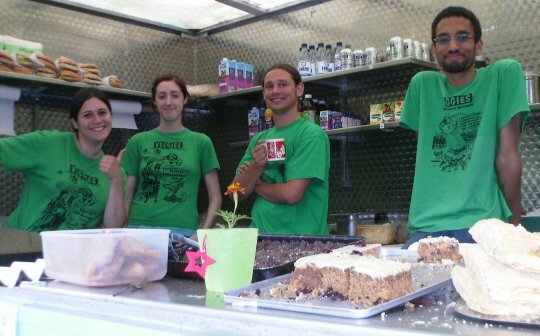 Best Vegan Caterer in the Vegan Society Awards 2007! (A4 PDF here). The Vegan Society annual awards reward and encourage the people and companies making a difference to people, animals and the environment and show appreciation for those making veganism even easier and more convenient. Note: Having won three years in a row, Veggies stepped down from being considered for the ‘Best Vegan Catering’ category in the 2009 Vegan Society Awards! Presentation at Christmas Without Cruelty Exhibition, 2nd December 2007. Exceptional texture and flavour makes this an absolute winner as king amongst the princes of the vegan world of ice cream. Made from rice and free from nonsense, this Belgian product is distributed in the UK by Beanie’s and is set to become a sure – fire winner. ALL Lush & B products are made using only vegetarian ingredients. most of our products are also suitable for vegans !! We are now licensed to use The Vegan Society logo on these products, which means that our vegan customers do not have to spend hours meticulously reading every single ingredients list. VON support and promote vegan-organic growing, also called stock-free farming, a system which avoids all artificial chemical products (synthetic fertiliser, pesticides, growth regulators), genetically modified organisms, animal manures and slaughterhouse by-products (blood, fish meal, bone meal, etc). * Vegan Raspberry Award – it could be vegan, but it isn’t! Quorn – still not vegan because it always contains egg, and mostly milk too. Winners : Best Vegan Catering : Veggies Catering Campaign! Joan is a tireless campaigner who has supported (and hopefully enjoyed) Veggies Catering on many occasions. Her book ‘In the Shadow of Mahatma Gandhi’ has been available from Veggies bookstall. Now that Green and Black’s has been aquired as corporate greenwash by Cadbury Schweppes, we are delighed to have an alternative supply of fair traded vegan hot chocolate in Divine Drinking Chocolate from the Day Chocolate Co.
Bio D have always been our prefered supplier of cleaning products and a retail and refill service is available from Veggies. Redwood’s Melting Cheezly has finally cracked the demand for a cheese which ‘works’ on pizzas and, of course, Veggies Burgers. Their Cheetin’ Rashers also form an important component of our famous brunch in a bun. 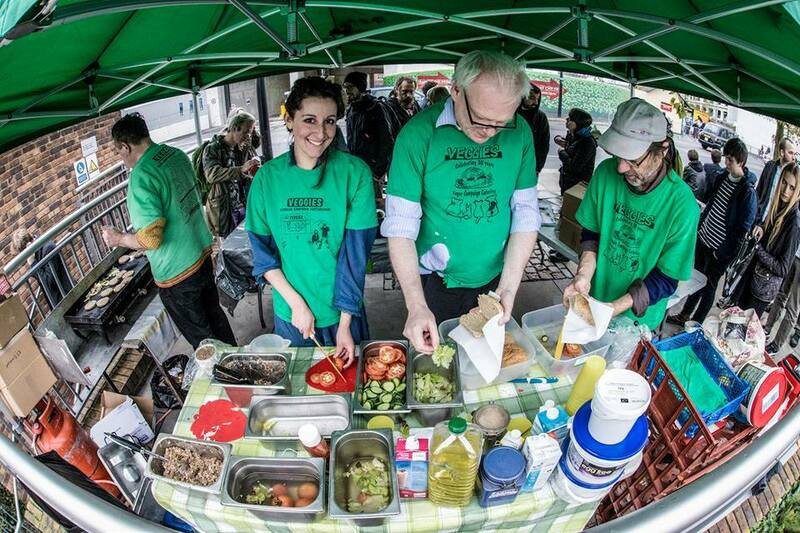 Sample vegan wines from the Co-op at the Forest Fields Social Club, the all-vegan bar at the Sumac Centre, the home of Veggies Catering Campaign. Neil & Mary of Realfood ran an awesome array of projects, promoting veganism and animal rights. Veggies has been associated with the Animal Rights Coalition ever since it was established by Neil in the late ’80’s. We continue to attend, cater at and sometimes host ARC networking meetings, encouraging mutual support thoughout the diverse animal rights movement. The long established Animal Rights Calendar is compiled by Veggies and published in Arcnews. Children’s fiction with an animal theme and books on vegan diet and lifestyle, from Mary’s publishing house, Magpie Books, are featured on Veggies Bookstall. Neil Lea was an extraordinary man. Each day was a battle to overcome his, sometimes very painful, illness to get on with his tireless campaigning for animal rights. The loss to our movement is immeasurable. But Neil’s strength and determination should inspire us all to continue the fight – no matter how tough it gets. Check out the Vegan Business Connection, compiled by Veggies to support groups working to promote a healthy and compassionate lifestyle in other areas.